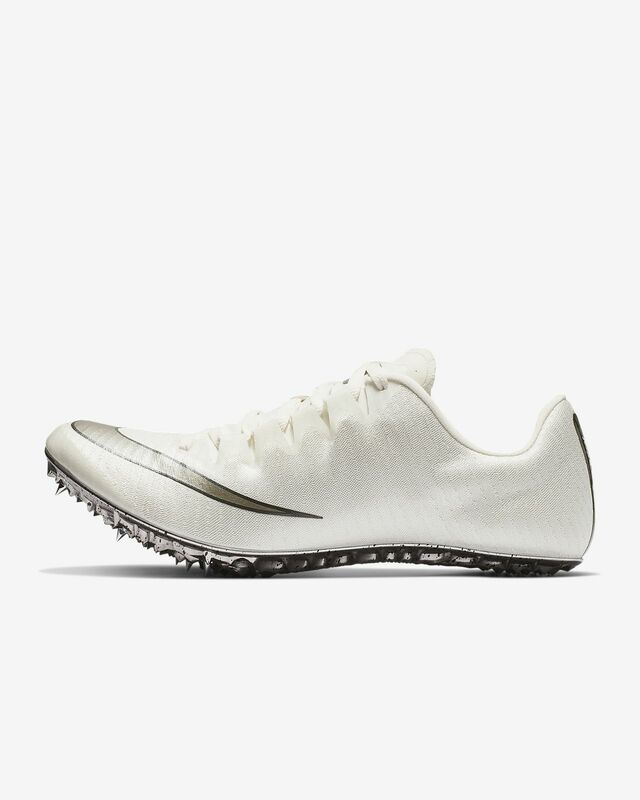 13 years since its last update, the new Nike Superfly Elite Racing Spike delivers a high-tech design for the track. Ultra-breathable Flyweave fabric helps keep you cool, while an innovative spike plate with 8 removable pins provides grip to power through the finish. Dynamic Fit Technology wraps the foot for increased lockdown support. Eight removable stainless-steel pins grip the track. Seamless woven upper for breathable comfort. Targeted ventilation and structured areas are engineered into the material. The weave is inspired by seat-belt webbing to increase tension during acceleration. 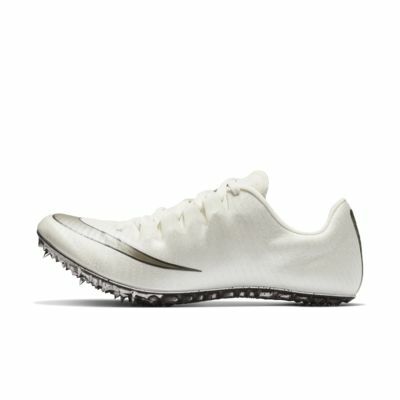 Description says that the spikes are removable, they are not.